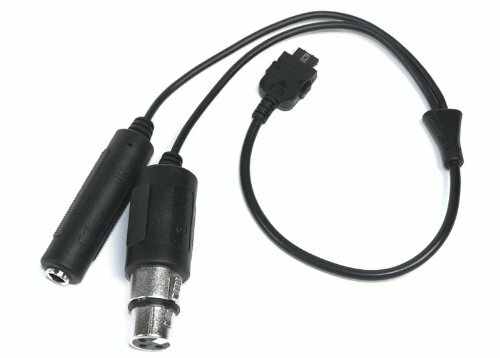 With ONE's Breakout Cable connect any external Microphone or instrument to it's XLR and 1/4" input connections. The breakout cable provides a natural strain relief between ONE and the items connected while also greatly reducing ONE's footprint on your desktop. View More In Live Sound & Stage. If you have any questions about this product by Apogee, contact us by completing and submitting the form below. If you are looking for a specif part number, please include it with your message.